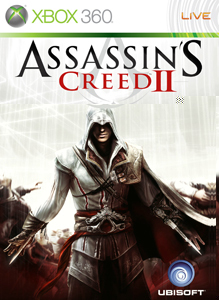 Today marks the release of two exciting games as Assassin's Creed II and Left 4 Dead 2: Two sequels that hope to improve on what was established in their first iterations. How will do post Modern Warfare 2? I think they'll do fine either initially or increase sales during the Holiday. I remember when Prince of Persia came out about a year ago during the holiday, and had a nice price drop. Maybe AC II will do the same so I can continue the story since I was a big fan of the first game. Anyway we get two great games to check out his week, so Have fun if you pick one or both of these up! 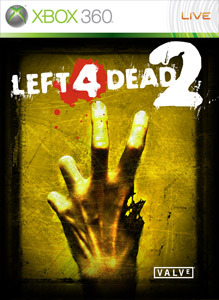 "New from Valve® — creators of Counter-Strike®, Half-Life®, Portal™ and Team Fortress® — Left 4 Dead™ 2 is a new game that casts up to four "Survivors" in an epic struggle against hordes of swarming zombies and terrifying "Boss Infected" mutants. Are you ready for the Zombie Apocalypse?"